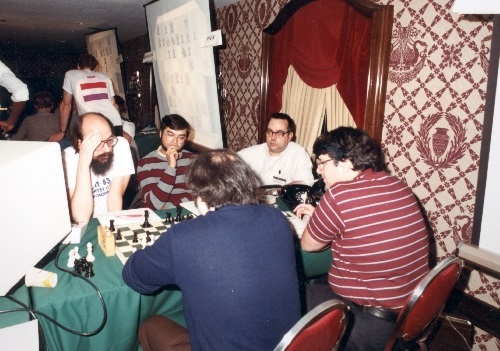 The Fourth World Computer Chess Championship took place from October 22 to 25, 1983, in the Royal Ballroom A in the Sheraton Center Hotel  , New York, USA, under the auspices of the ACM, it was simultaneously the 14th ACM North American Computer Chess Championship. It was a five round Swiss tournament with 22 participants. 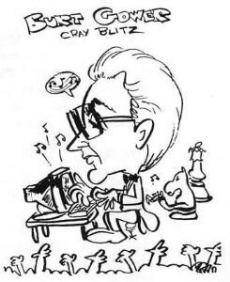 Cray Blitz was the sole winner with 4½ out of 5. 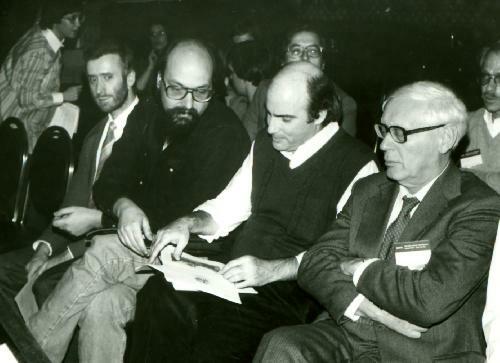 Jonathan Schaeffer et al. Honeywell DPS 8/70 C n.a. This page was last edited on 13 August 2018, at 11:32.